This week I had the opportunity to review 3 products from Rodan & Fields gifted to me by my friend, Samantha Strauss. The combination of these 3 products gave my skin a beautiful youthful glow in just days! By adding these top-selling products to my morning & evening routines, I revealed a more vibrant, youthful-looking complexion! 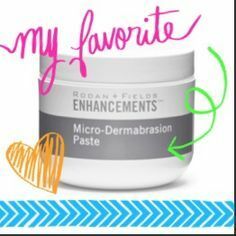 Gentry massage ENHANCEMENTS Micro-Dermabrasion Paste onto dry skin in the morning to enhance cell turnover and improve tone and texture. For gentler exfoliation, add water. Use up to three times a week as tolerated. 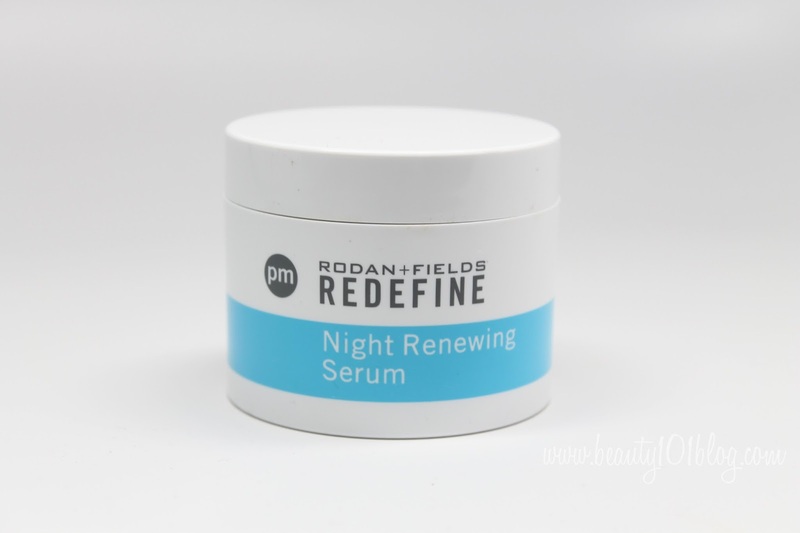 Step 1: After cleansing & toning in the evening, apply REDEFINE Night Renewing Serum (blue ampule) over the entire face (avoiding eye area) to visibly improve skin texture & firmness & reduce the appearance of wrinkles. If skin feels dry, finish with a moisturizer. *This product reminded me a lot of my primer in texture. Clear in color, it makes your skin extremely smooth and evens out tone. Love it! 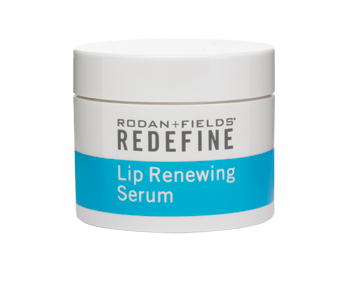 Step 2: Apply REDEFINE Lip Renewing Serum (gray ampule) in the evening to smooth lip texture, reduce the appearance of lip wrinkles and increase moisturization. *Please contact Samantha today to schedule your FREE personalized skin care consultation. Ask her about Rodan & Fields tools to have your skin the best it has ever been! Look, Mom! I’m a Pro! Thanks to my father who shared with me concerning this webpage, this web site is actually remarkable. It’s awesome designed for me to have a site, which iss useful designed for my knowledge. Wonderful web site. Lots of helpful information here. I’m sending it to some pals ans also sharing in delicious. Ƭhis is really intеresting,You’re a vᥱry skilled Ƅloggеr. I have joined your feed and look forward tto seeking more of your fantastic post. Also, I have sharеd your site in my social networks! particular one. A must read article! thhe same old rehashed material. Fatastic read!